Entry free for Fanatika Members. 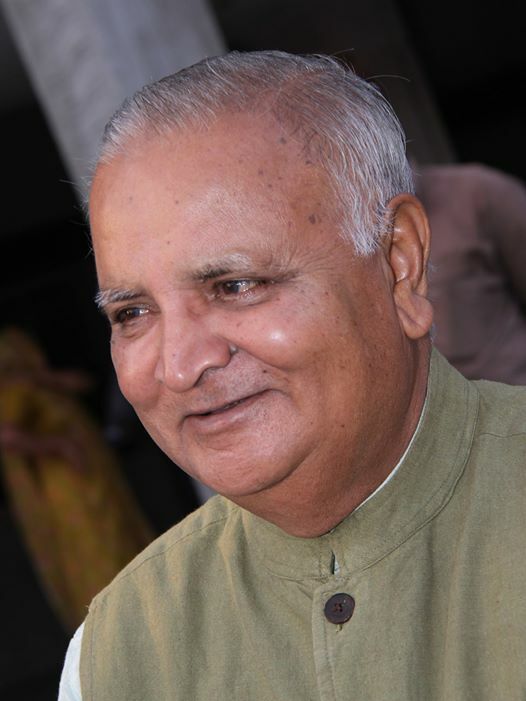 Dhruv Bhatt, recipient of Sahitya Akademi Award (2002) and Darshak Foundation Award (2005), is one of the most prolific and best-selling authors in contemporary Gujarati literature. His novels, plays, poems and songs have brought a fresh air of new creative writing with subjects rarely explored otherwise and an impeccable writing style. Do not miss the opportunity to know the secrets of his writing, to interact with him and to explore other interests of his at “Cha, Charcha ane Chintan”! Dhruv Bhatt’s famous and best-seller novels include “Samudrantike”, “Akoopar”, “Tatvamasi”, “Atarapi”, “Timirpanthi” and many more. He has also penned the play “Akoopar” in Gujarati that is directed by Aditi Desai.